The city of Cadiz is located about a two hour’s drive from Malaga and the Costa del Sol. 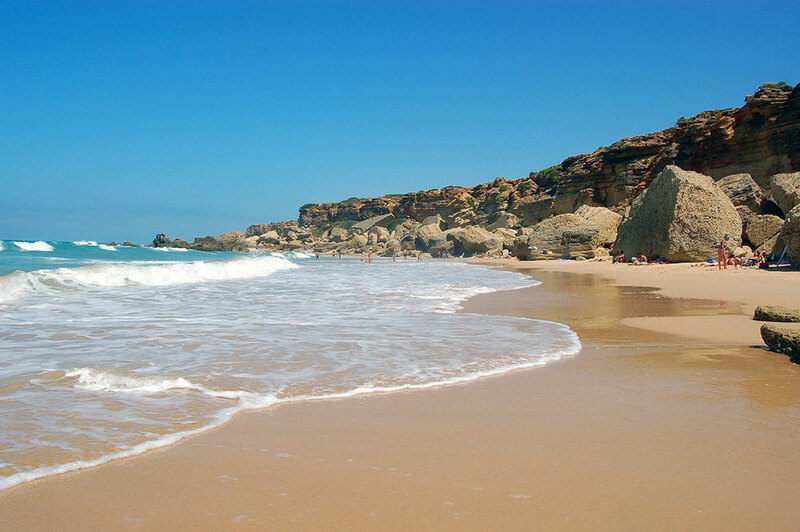 Its coasts are bathed by the Atlantic Ocean and as well differ from the Costa del Sol with long white, unspoilt beaches. As it receives a special light, the coast has been baptized with the name of “Costa de la Luz (Coast of Light).” With the same days of sunshine, nevertheless the coasts of Cadiz so far have escaped from the mass tourism boom of the Costa del Sol, offering still many huge solitary beaches, white sand and small coastal towns, being a paradise for surfers. The inland villages of Cadiz make up a precious route of the Pueblos Blancos (White villages), culminating in the city of horses and sherry, Jerez de la Frontera. 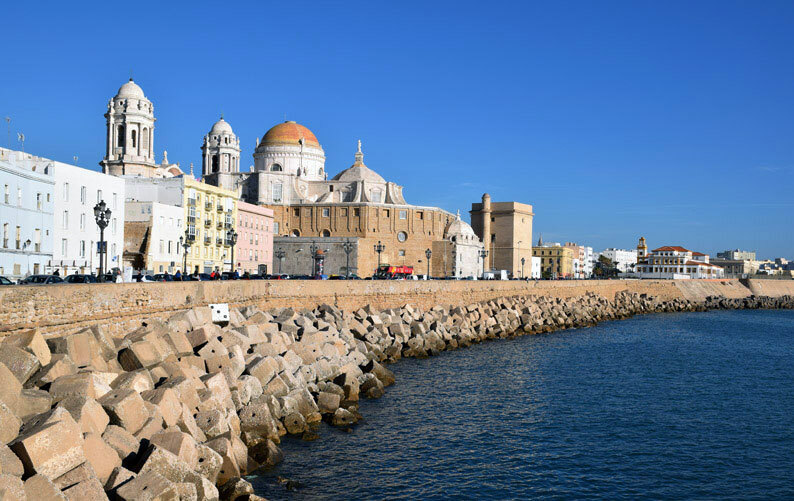 Cadiz is only 30 km away, opening to the sea, and always worth a visit with its long maritime history and its monuments, not speaking of the friendly people. There are available private transfers from Malaga airport to your final destination or vice versa, and also tours and excursions to Cadiz. As part of our Malaga travel guide you also might find interesting the correct route to the destination with our transfers from Malaga airport to Cadiz. We show you an easy way to get there. Weather forecast in Cadiz for the next four days.